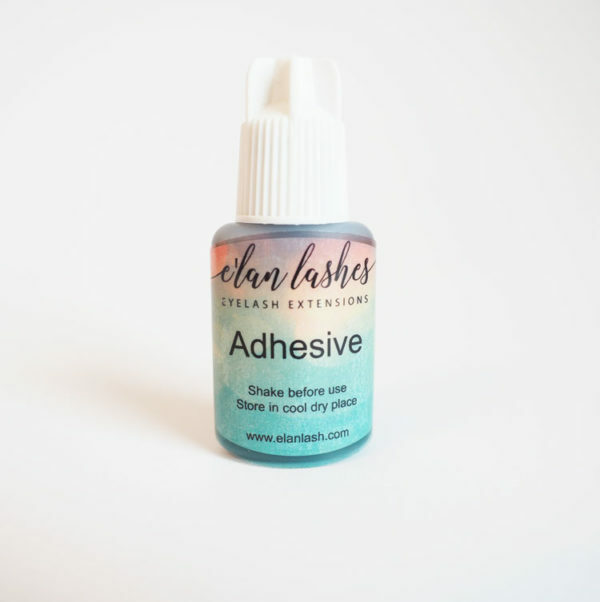 Excellent adhesive for Classic lashes! 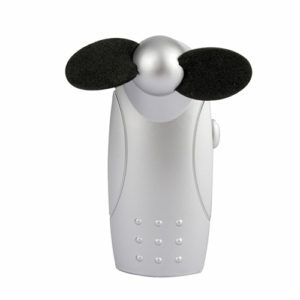 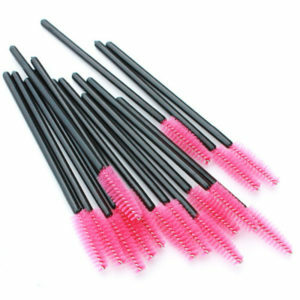 No harsh fumes, quick bonding, long lasting hold. 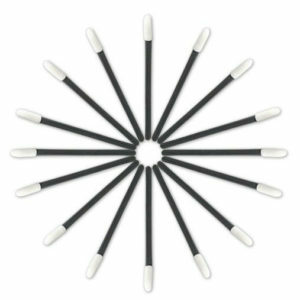 Sponge Tipped Applicators 50 pk.